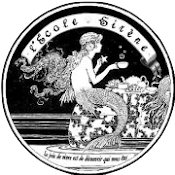 Siren School : Siren School is in Session! 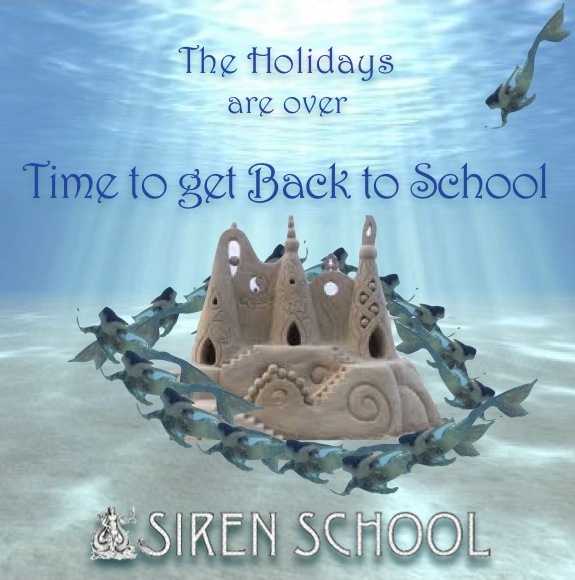 Siren School is in Session! It is the year Siren School begins! please invite a friend to join you for our 2 for 1 introductory special -- good for any Fantasy Camp or Glamour Getaway experience. After all, the more the mermaidier!